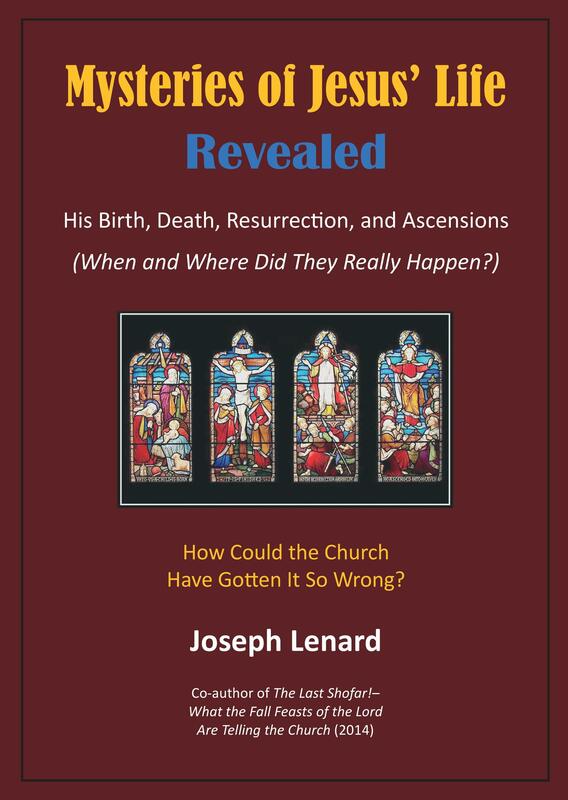 Jesus’ Birth – Conclusion: Where Was Jesus Born? 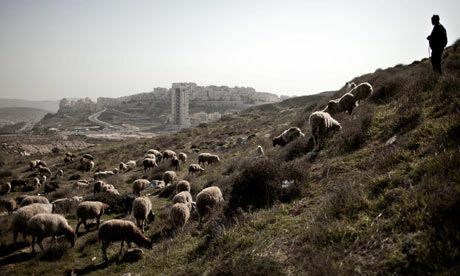 Our case for the topic “Where was Jesus Born” has concluded that Jesus was, indeed, born in Bethlehem – in a specific structure called Migdal Edar, which is Hebrew for “Tower of the Flocks.” I believe the case for this location is strong and true. The coming to earth of Jesus, the very Son of God, to be born of a young Jewish virgin, in an obscure structure within the town of Bethlehem in Judah, where the lambs destined for Temple sacrifice were birthed, certainly seems fitting for the Christ child. That the shepherds in this specific field knew from the angel sent from God exactly where to find the child – wrapped in swaddling clothes – is testimony to the wonder of Christ as both a child of God and Saviour of mankind. It is also testimony to us that this is where Jesus was born. 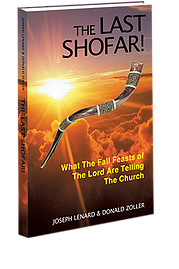 Note: In my next Post I will begin a new study regarding “When Were Jesus’ Death, Resurrection, and Ascensions?” We begin that study with the first of eleven puzzle pieces: The Jewish Passover. The specific field, flock, and shepherds visited by the angel of the Lord who came to announce the birth of the Savior were chosen by God for a reason. God does not work by happenstance. John the Baptist exclaimed, “Behold the Lamb of God, which takes away the sin of the world” (John 1:29, KJV). I believe he was making a statement which, among other things, pointed to a particular place in Bethlehem as the birthplace of Christ. How so? The destination tourists are taken to see where Jesus was born is a cave! This is the traditional site of the birth of Jesus in Bethlehem. Standing over the traditional site is The Church of the Nativity, a basilica of the Roman Catholic Church, which was built by Emperor Justinian in 530 AD (6th Century). The basilica was built over the cave which Roman Emperor Constantine had identified as the birthplace of Jesus. At the request of his mother, Helena, Constantine built the original basilica over that cave in the 4th Century. After the original basilica was destroyed, the present basilica was constructed by Emperor Justinian. So how did Helena and her son, Emperor Constantine (who ruled from AD 306–337), establish the site of Jesus’ birth? Did they have excellent historical records and eyewitness accounts to lead them to the correct site in Bethlehem? Well, not exactly. They found their site by relying on dreams and visions.